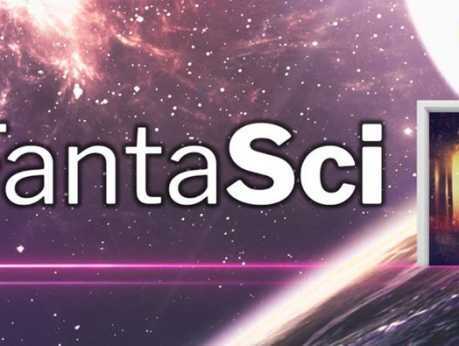 Get ready for FantaSci 2019! Chesapeake Public Library's annual 2 day fantasy and science fiction mini-con is back with panels, cosplay, creators, vendors, games, and fun. Bring the whole family for tons of fantastic free activities! Visit their Facebook page for a complete schedule of events!